Sony has launched an Android-based Walkman, the F800, with which it hopes to topple the supremacy Apple's iPod Touch holds in the PMP market. Good luck. 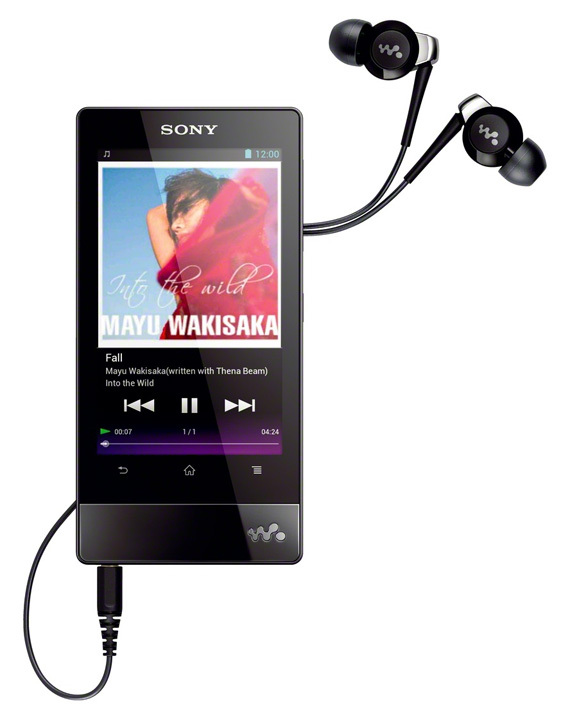 The Sony Walkman F800 boasts a 3.5in display and runs Android 4.0 Ice Cream Sandwich, providing access to Google Play and its wide array of apps and games. It'll come in 8GB, 16GB and 32GB sizes, connect through Wi-Fi or Bluetooth, and should pump out up to 36 hours of audio from a single charge, if Sony's battery life claims are true. The Japanese giant also revealed further Walkmans - Walkmen? Walkpersons? - including the Bluetooth-focused S770BT Series, the noise-reducing E570 Series, and the colourful E470 Series, which comes with a portable speaker dock powered by the device's internal battery.